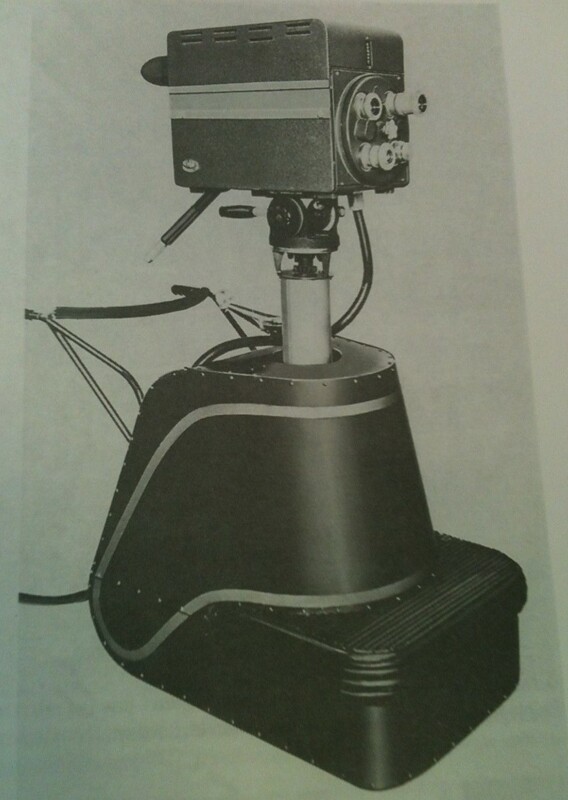 This television camera was manufactured by Dumont Labs. they were the only competition to RCA in the 1950s. The pedestal was designed by Dumont and built by Flxible. 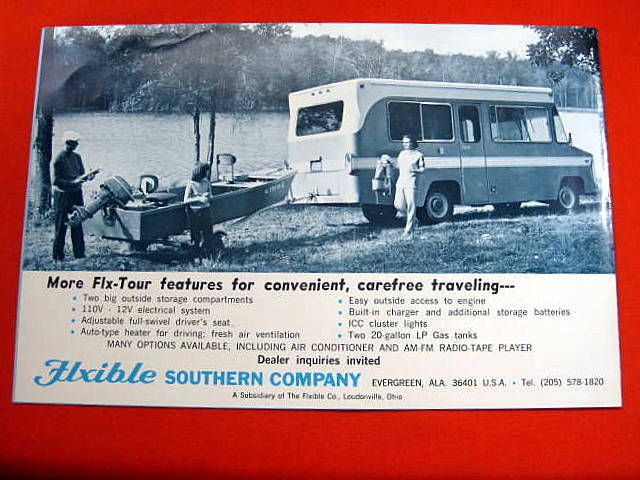 That is right, Flxible! Yes sir, that is absolutely true! 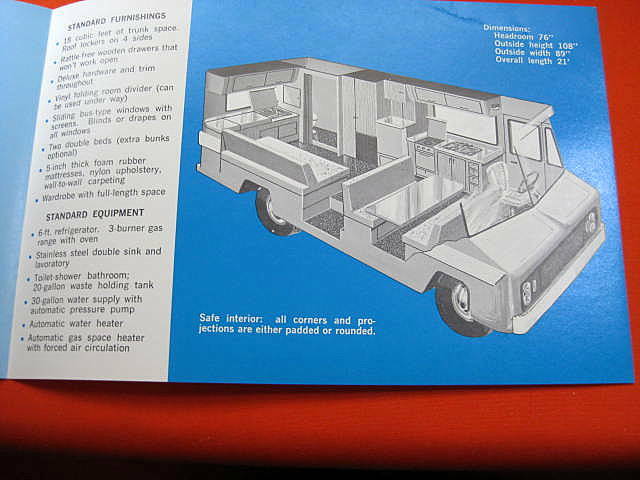 In Robert Ebert's book Flxible; A History of the Bus and the Company the author devoted an entire chapter to the assortment of industrial and specialty products made by Flx. 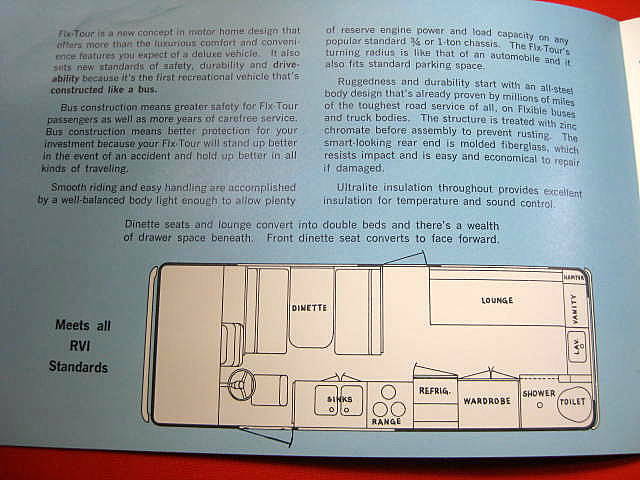 In addition to those items mentioned by MaBSTOA15, Flxible also manufactured plastic lavatory parts, small motor boats, farm equipment, soil stabilizers for highway construction, aircraft parts, missile container lids for the US Army, radomes for the US Navy, bank vault trollies for Diebold, truck body parts for International Harvester (today's Navistar) bowling machine parts for AMF, and many more items. 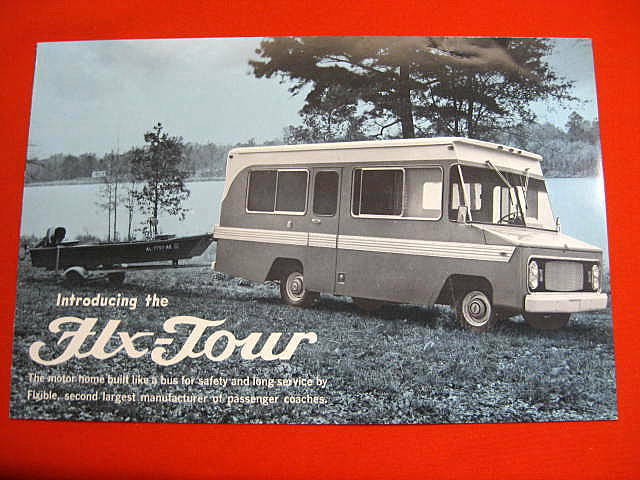 Yes sir, the company when it came manufacturing products other than buses was very flxible indeed!